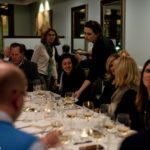 We love being part of the Triangle Wine Experience and we had a great time teaming up with State of Mind Wines and RdV Vineyards for a special wine dinner that benefitted the Frankie Lemmon School and Developmental Center. 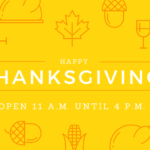 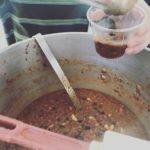 Check out the photos below and keep reading for more information about Triangle Wine Experience and all the great work that they do. 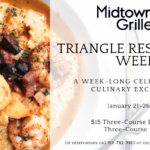 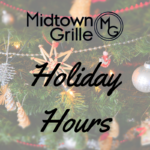 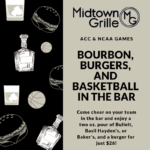 Join us at Midtown Grille for Triangle Restaurant Week, January 21-26, 2019, to enjoy a three-course lunch for just $15 or a three-course dinner for $35. 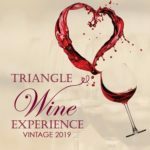 We are excited to be part of the Triangle Wine Experience! 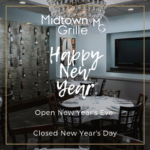 Join us on January 31st at 7 p.m. for a special wine dinner featuring State of Mind Wines and RdV Vineyards, benefitting the Frankie Lemmon School and Developmental Center. 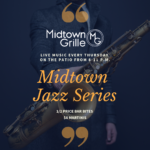 We would like to thank our sponsors, Doyle Parrish, Dr. Steve & Sue Bolick, and Summit Hospitality, for helping us make this wine dinner a reality. 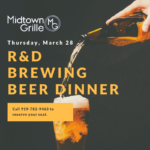 Only six tickets remain and they are sure to go fast.